"I think he’s the real deal. He needs the quarterback coach, the offensive coordinator to get in his mind. I have already talked to him and told him we need to sit down this offseason. I need to tell him some things that I saw that he was not doing that he needs to make sure are instilled in his mind, that I don't know if he's been told. ... I never want to tramp on anybody's feet right, but we'll sit down, I'll go over some things with him." Kelly said he prefers to critique Allen privately but was willing to offer some public praise. 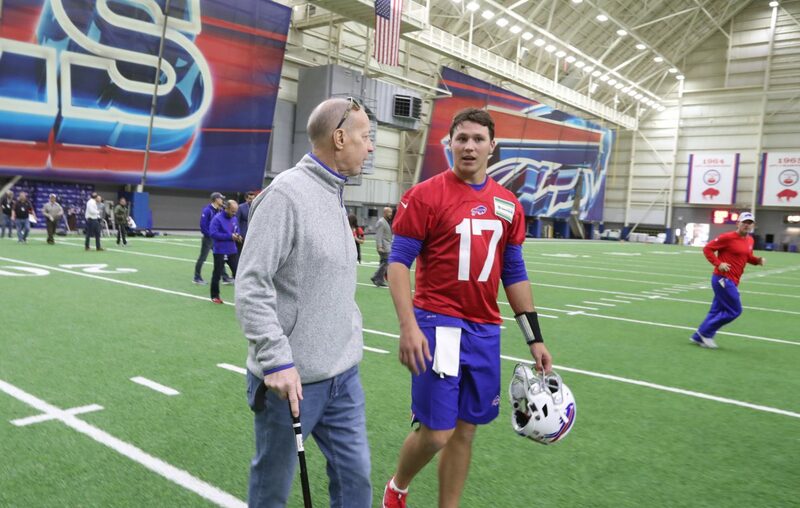 "I'm excited about him because his personality is what you need in Buffalo. He's a hardworking SOB. It’s everything I love to see, but he can't do it alone." Kyle Williams walks away with another win: After taking his victory lap at New Era Field in the regular season finale, Williams put on his Bills helmet one final time and put a grace note on hi 13-year NFL career by helping the AFC to a 26-7 victory in the Pro Bowl. Inside the Bills: Jason Croom took a big jump from the practice squad in 2017 to playing in 15 games last year, but the leap to becoming a full-time starter at tight end might be even bigger. 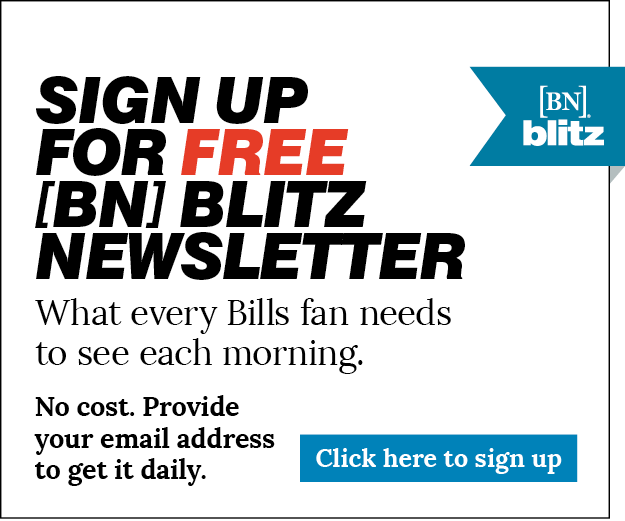 Jay Skurski's Mailbag: Can the Bills rebuild the offensive line in a single offseason? Will it be done primarily through free agency or the draft? Senior Bowl O-line Watch: Speaking of the draft — Kansas State's Dalton Risner likes the Bills culture, Mark Gaughan reports from Moblie, Ala.